G.K. Chesterton, along with C.S. Lewis, ranks among the most influential Christian intellectuals of the 20th century. In What’s Wrong with the World, Chesterton offers his characteristically incisive, witty analysis of the social and moral issues of his time. 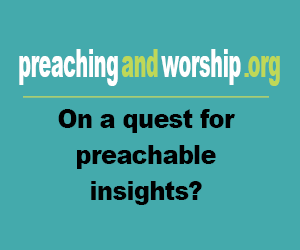 As he saw it, Christianity—if it was indeed the Truth—could and should engage every aspect of culture. “The Christian ideal has not been tried and found wanting,” he famously wrote. 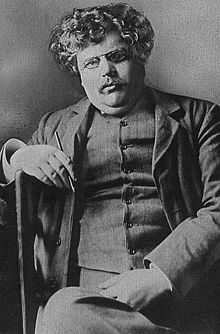 “It has been found difficult; and left untried.” Many find Chesterton’s analysis just as insightful as it was nearly a century ago. Others, however, find Chesterton’s commentary on gender roles and feminism especially to be quite dated, despite a few interesting points.